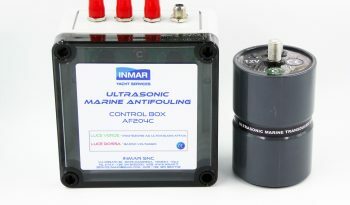 The Ultrasonic Marine Antifouling System (UMAS) is an innovative system developed by U.S. company Citadel, which has been working in the nautical and transducer sectors for more than 50 years. 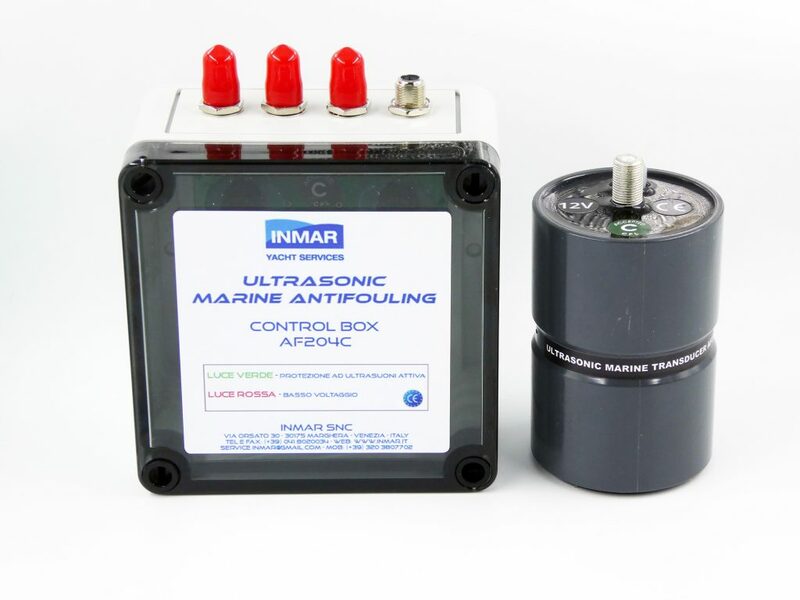 Designed and built to meet the highest military standards of both the U.S. Navy and the Royal Navy, UMAS works by emitting ultrasound waves at specific frequencies that inhibit shell and barnacle formation and greatly reduce the rate of algae growth. The system is composed of a control box and one or more transducers, depending on the installation requirements and specifications. Thanks to the transducers, the system operates without any form of interference with other on board electronic equipment. 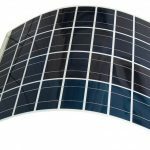 The power supply is 12V, 24V or 220V and can also be provided by a solar panel (an independent power supply solution that’s especially suitable for smaller craft). 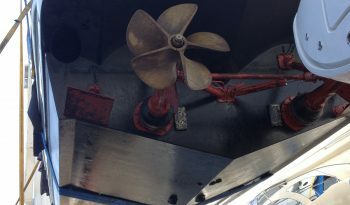 When the shore side power supply is disconnected the system switches directly to the on-board battery and automatically suspends operation when the available voltage is insufficient. The new status is then signalled by illumination of a red LED. The Ultrasonic Marine Antifouling System is a highly efficient way of reducing the antifouling paint application frequency, contributing to environmental respect, and cutting your boat’s running costs. 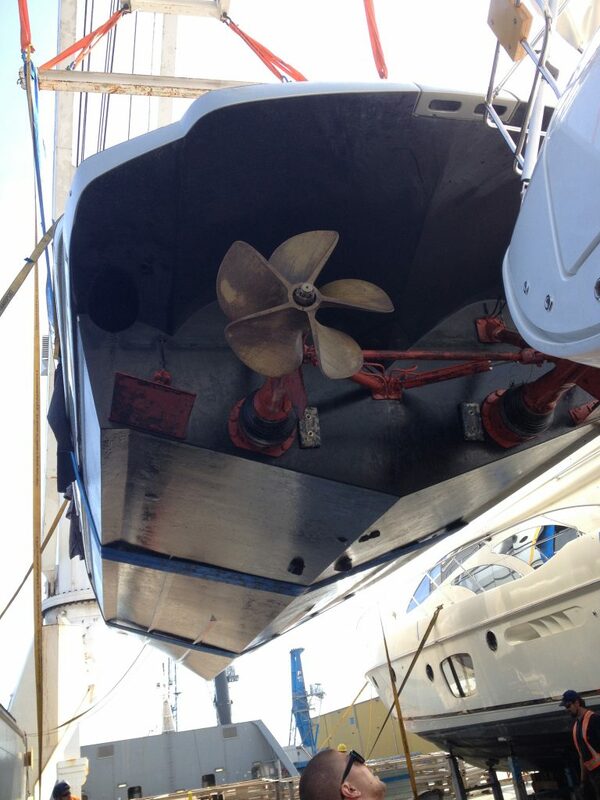 The ultrasonic antifouling system keeps the hull cleaner for longer. This system allows you to use your boat in optimal conditions in terms of speed and handling. 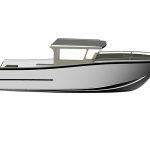 Considering the same performance, a cleaner hull means better fuel economy from the engine. With the Ultrasonic Marine Antifouling System, the time interval between conventional antifouling paint applications is greatly extended, resulting in major savings in maintenance costs. Your ultrasonic antifouling system will pay for itself in less than twelve months, thanks to savings in fuel and lifting and launching costs, made possible because the system extends the lifetime of conventional antifouling paint. 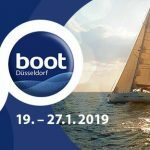 The ultrasound antifouling system respects the environment and the sea because it is non-polluting and significantly reduces the use of conventional antifouling paint.